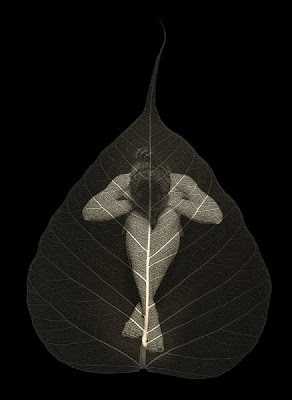 Exciting news, I am pleased to announce that I will be exhibiting my platinum-palladium leaves at the well-regarded Weston Gallery in Carmel, California. My work will be featured with four other photographers, Danielle Nelson Mourning, Paul Coghlin, Dale Johnson and Sparky Campanella. 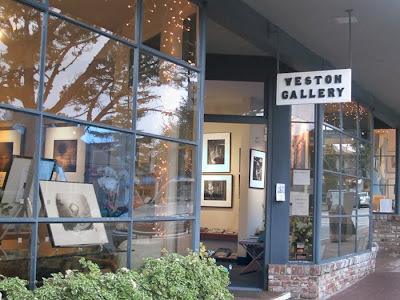 The gallery is located on Sixth Avenue, between Dolores and Lincoln in Carmel, California. If you’re in the area please drop by to view this extraordinary exhibition. Congratulations to you. That is quite a wonderful thing.